Opinion: Is Investment On The Way For Northern Ireland’s Public Charger Network? …we’re actively engaging with other stakeholders to try and source funding for additional investment in the Northern Ireland system. We’re currently finalising a new investment into a new EV network across NI and ROI that will be launched in the next few months. Lets hope one or both of these come off. As always a healthy dose of scepticism is advised until there’s some official news. But fingers crossed. 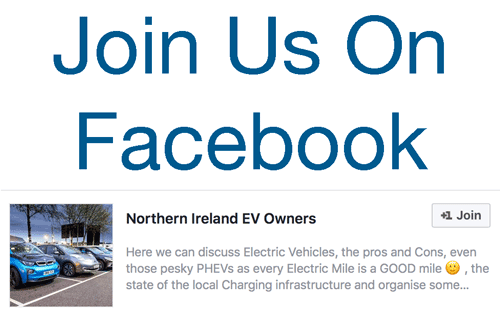 Be the first to comment on "Opinion: Is Investment On The Way For Northern Ireland’s Public Charger Network?"